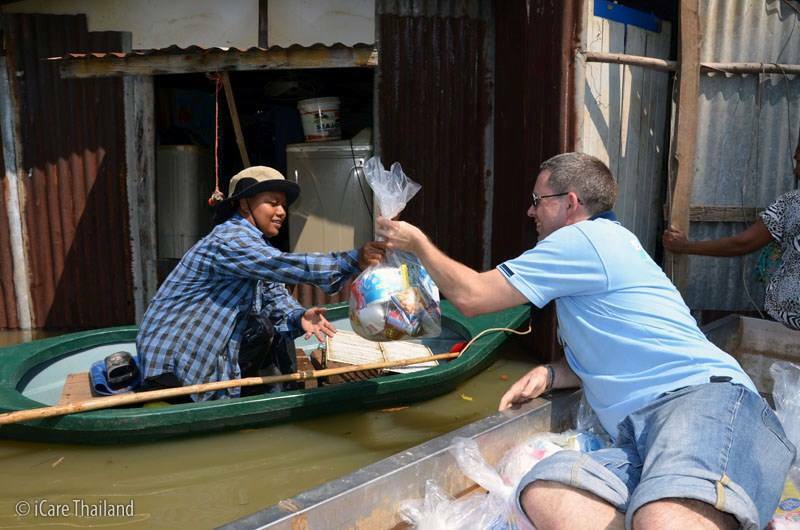 I first learnt about iCare Thailand Foundation about eight years ago when (through my aunt) I met the acquaintance of Andrew, one of their senior officials, who explained to me what the foundation was all about and the nature of their work in Thailand. Since then, I've had the pleasure of meeting other iCare staff such as Joe, Susan and a few others through their biennial visits to my town to meet existing as well as potential contributors to their benevolent mission. 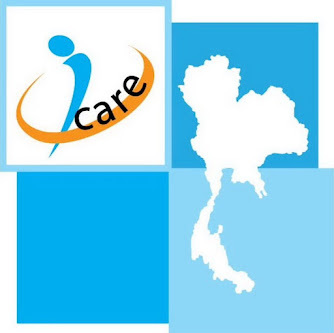 But who exactly are iCare Thailand and what do they do? 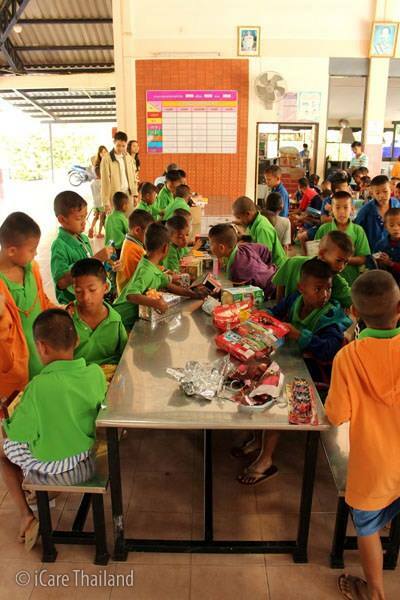 iCare Thailand Foundation is a charitable organisation that is committed to long-lasting and meaningful community development through projects that empower youth and help the underprivileged. These include educational and youth development programmes, disaster relief, hospital visitation, programmes for the disabled and assistance to needy institutions such as orphanages. 1. Education and school projects. 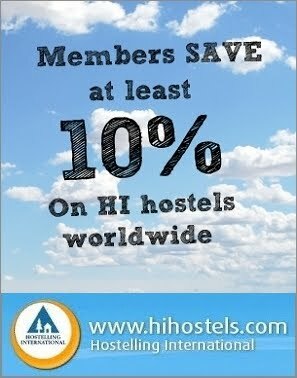 To assist poor and underprivileged schools all over Thailand by conducting English camps and educational activities for the students to strengthen English awareness and proficiency, as well as providing teaching aids for the teachers. The Foundation also facilitates physical improvements like renovations on the premises and donation of supplies and equipment. 2. 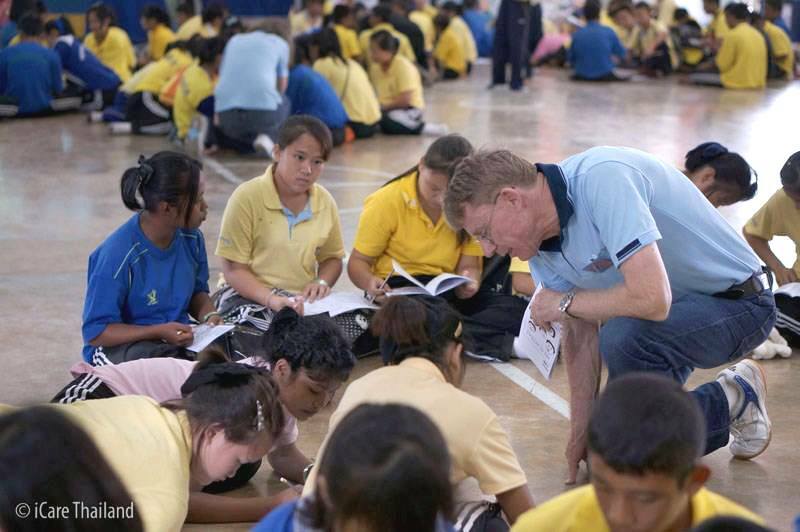 "English with Meaning" is a programme that aims to empower Thai youths through English education, leadership training and hands-on community outreach. Classes, community projects and workshops are designed to help students gain skills that will contribute to personal, professional as well as social success. 3. Assistance to the underprivileged. To lend support to orphanages, homes for special people and other needy institutions by donating basic supplies such as food, clothing, hygiene products and educational material. In this respect, iCare Thailand also offer educational programmes which include English and arts and crafts classes as well as mentoring and life-skills training. 4. Disaster relief. iCare Thailand volunteers respond immediately to disasters with personnel on site to assist in restoration efforts, and the collection and distribution of essential relief supplies. They also offer emotional support and counselling to disaster victims. 5. Hospital visitation. The Foundation's staff and volunteers conduct musical therapy programmes like clown shows in various hospitals to aid in the healing process and bring encouragement to patients and their families. Perhaps more notably, they also aim to support and encourage hospital workers in carrying out their duties. 6. 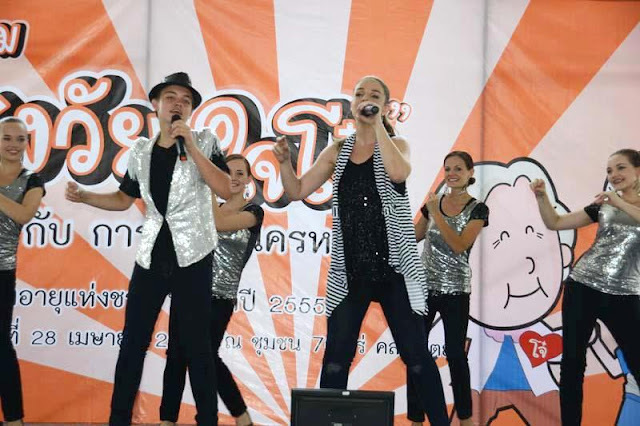 "Reaching out through music" is a programme which uses music as a vehicle to instill positive values in youth, comfort and encourage people in need, and highlight the beauty and diversity of Thai culture. 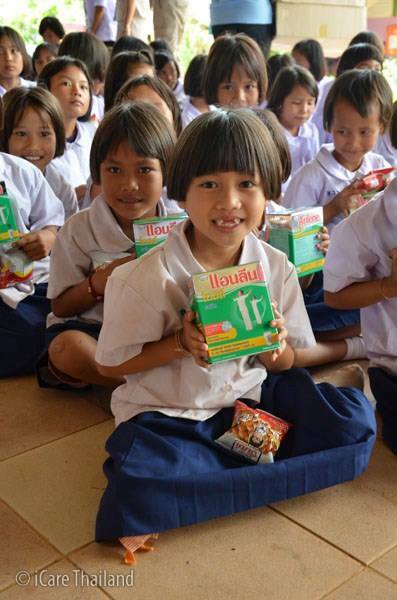 iCare Thailand's work is supported through partnerships with corporations, organisations and individuals who contribute either financially or in kind. The Foundation is driven by the belief that every life has a value and that within each person lies the capability to reach out to those in need and make a positive contribution to society. 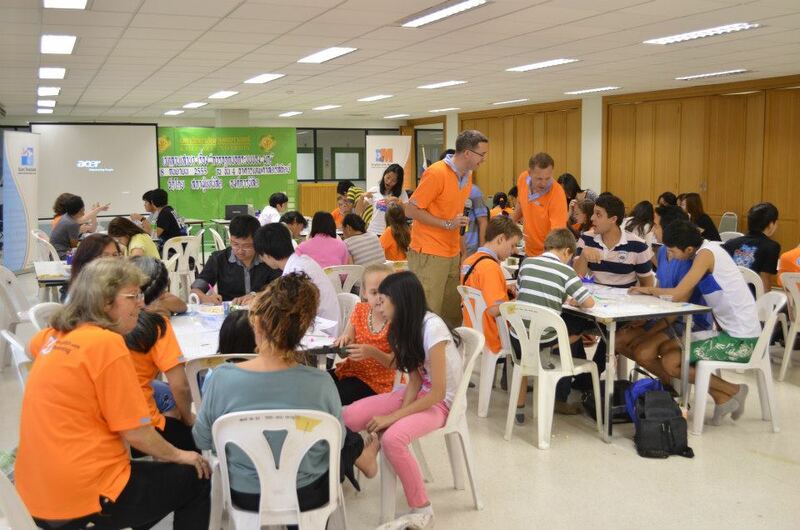 It takes huge resources to run iCare's Thailand's activities. And they can't do it alone. 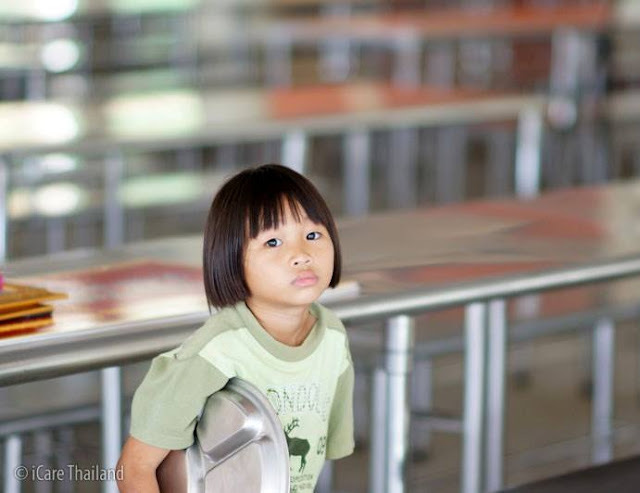 YOU can help the foundation spread the message of hope and love to Thailand's disadvantaged by being one of their partners. Believe me; these are good, sound people who're going out of their way to make life more tolerable and livable for the underprivileged. I hope you'll support iCare Thailand Foundation and make a flood victim... a terminally-ill grandmother... an orphaned child smile today. Such foundations are there in almost every country. They are the people actually who are working for the mankind not for themselves.